Grant Johnson is proud of his tenure as concert master of his high school orchestra and of his time singing in the Minnesota Boy Choir. 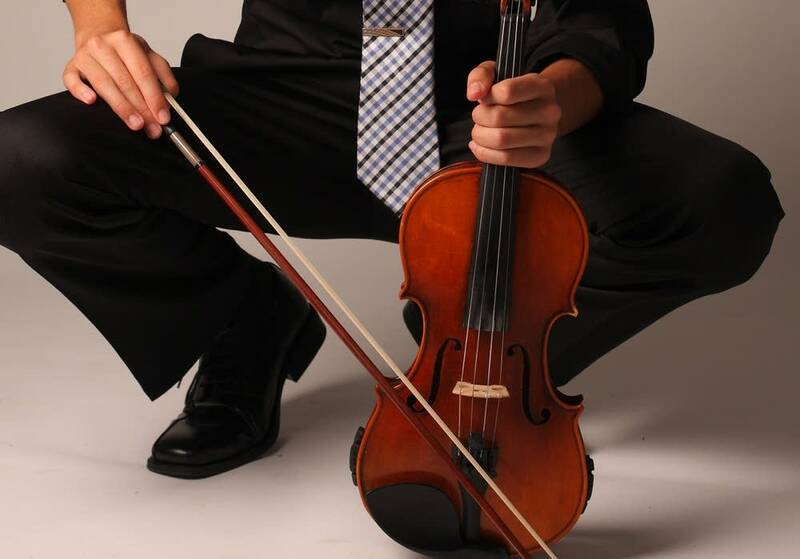 A well-rounded musician, his eloquence in describing not just his love of classical music, but also his hopes for a career in environmental science will astound you. Next week: Penny Freeh knew she wanted to be a professional dancer from the moment she received her first pair of pointe shoes at age eleven. As a dancer and choreographer her playlist is filled with danceable works, music that is both rhythmic and colorful.